Outsell’s automotive email campaigns help boost sales by 60+ vehicles per year while reducing marketing spend. Based in Auburn, Wash. (just outside Seattle), Auburn VW is one of the largest Volkswagen dealers in the state of Washington. Owner and general manager Matthew Welch had tried several digital marketing tools, but found them difficult to use and lacking the personalization features he wanted. Welch wanted to move beyond mass blasts in order to lower opt-out rates and build stronger relationships with customers, but none of the tools he tried could localize content, track results, and automate next steps based on customer behavior. Matt learned about Outsell from a colleague at another VW dealership, and decided to give it a try. Outsell had all the personalization and automation features Matt wanted, plus BuyerScout – Outsell’s unique buyer detection solution that helps salespeople understand who’s currently in market so they can prioritize their follow up appropriately. Lowered overall digital marketing costs. Matt was able to replace two point solutions with one – Outsell – thereby lowering his overall digital marketing costs. Matt reports that Outsell is much easier to use than his two previous tools. Initial set-up of recurring campaigns was relatively simple, and if he’s out of the office, he can even set up Outsell campaigns from his mobile phone. Highly accurate reports on in-market buyers. Outsell’s BuyerScout solution is unlike anything Matt has ever seen. “My BDC team is in BuyerScout all the time, and they love the ‘Most Likely Buyers’ report. The report has the 15 top buyers on it, and we are typically already working deals with four of them, so we go get the other 11,” says Matt. “The data in the report is highly accurate, and really helps our salespeople focus.”. Less time spent on digital marketing. Matt used to spend at least two hours per month using his previous digital marketing tools, which he couldn’t even personalize. With Outsell, it only takes about 30 minutes each month to craft personalized communications for the 26,000 people in Auburn VW’s database. Boosting incremental sales by at least 5 cars per month. 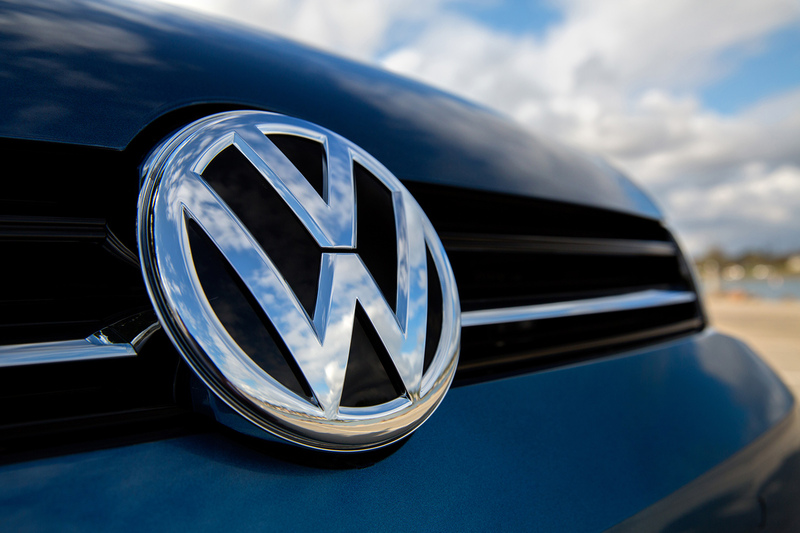 Matt reports that Auburn VW sells approximately 5 cars per month just from the BuyerScout reports, plus often several more from customers engaged by personalized campaigns. Higher quality and lower frequency of emails have lowered opt-out rates. Auburn VW is now sending fewer emails and higher quality email. “Now we can send relevant messages with content people actually want,” says Welch. “It’s valuable instead of annoying.” The dealership’s opt-out rate went from about two percent before to a stellar 0.16 percent with Outsell.